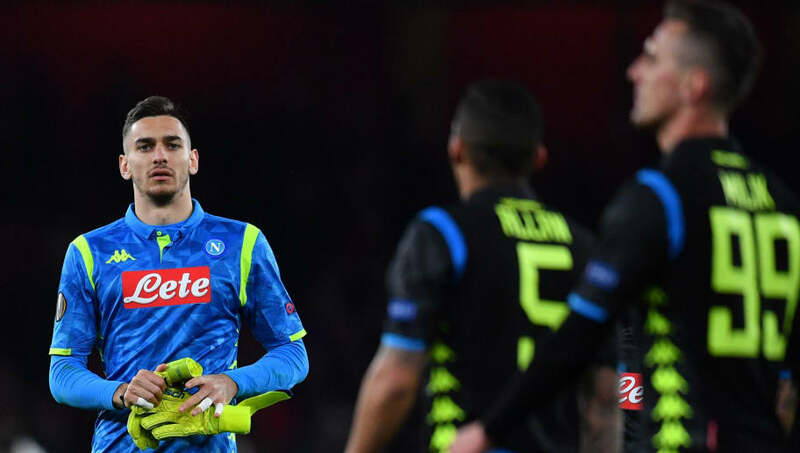 ​Fresh from their disappointing 2-0 Europa League loss at Arsenal on Thursday, Napoli return to Serie A action with a trip to Chievo on Sunday. Raul Albiol is a long term absentee for the visitors, while Amadou Diawara will also miss out. Carlo Ancelotti may decide against making wholesale changes from Thursday's loss, but ​Dries Mertens may drop to the bench with Lorenzo Insigne and Arkadiusz Milik preferred in attack.